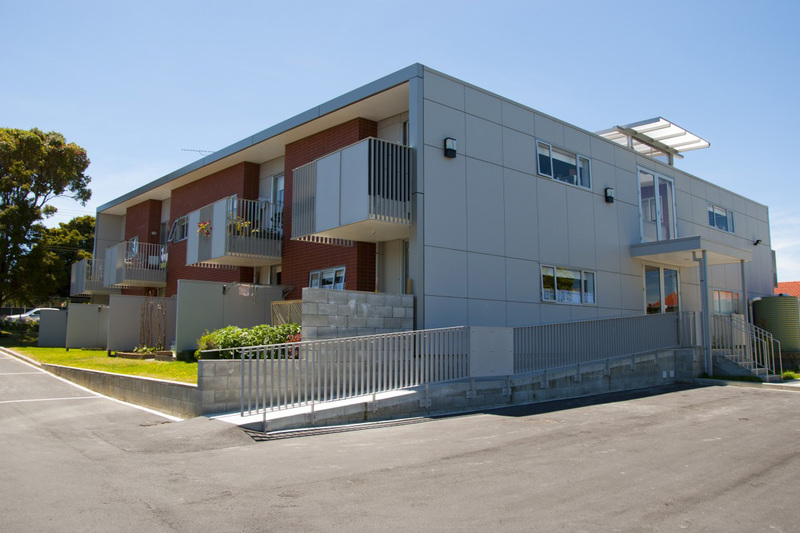 Shakthi Construction Ltd is long established, family owned and operated Construction Company,operating within Greater Auckland Region. Shakthi Construction Ltd is proficient in new construction as well as alterations and additions, specialising in Education and Commercial construction works. 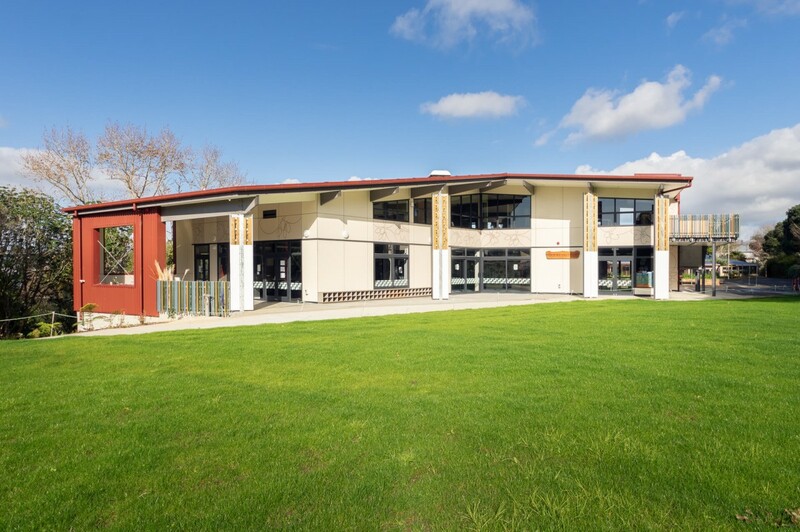 The Project involved the construction of a modern designed, 650 m2 six classrooms two storey classrooms block. Initial works included the relocation of two single storey classroom blocks, onto a designated area to maintain ongoing teaching facilities. 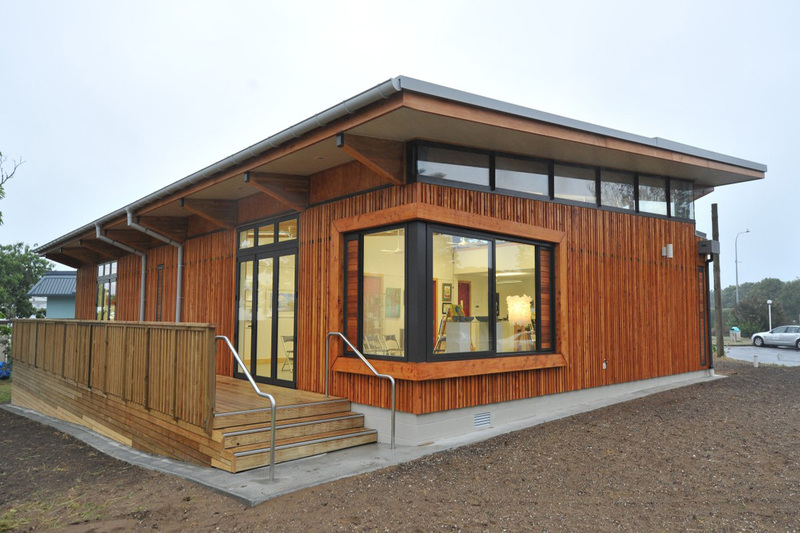 The building included open learning space, kitchen, teachers’ room and toilet facilities. This contract involved the removal of the existing building and construction of a two storey apartment block, comprising 16 one bedroom units (eight on the ground floor and eight on the first floor). 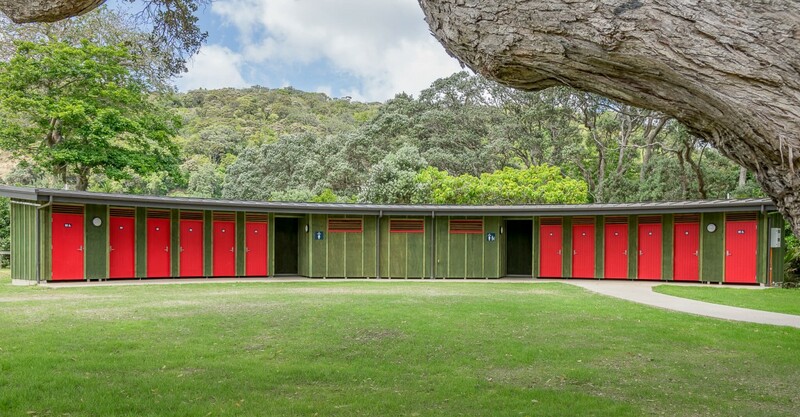 The project involved construction of Education Wing Extension including teaching Studios, Exhibition Gallery, Kitchen, Store Rom and New Toilet Block facilities. 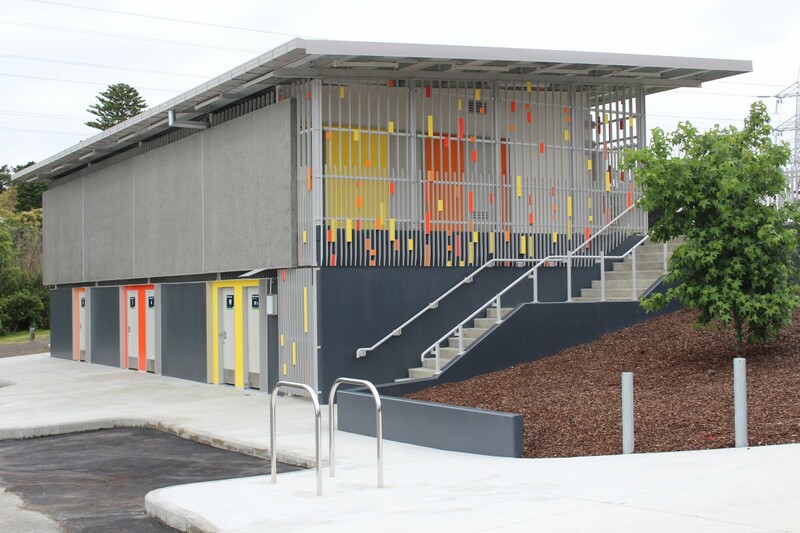 The project involved construction of Two Storey Change-rooms Blocks including disabled and referees shower. 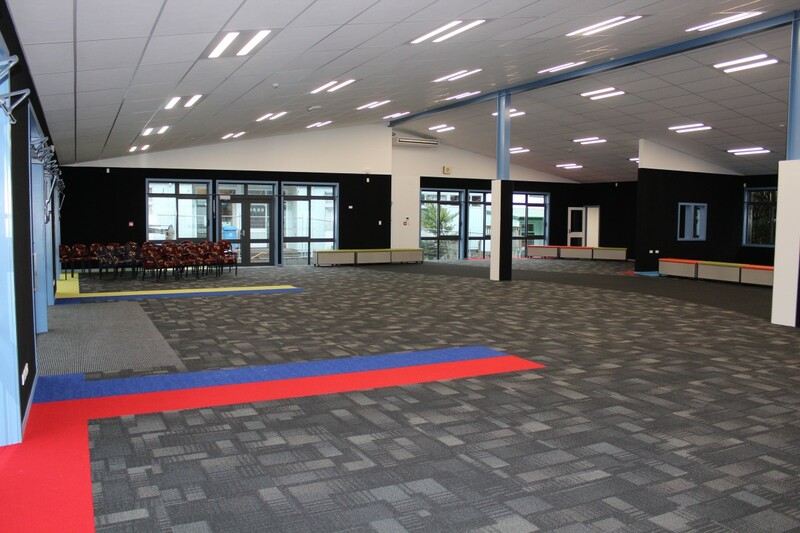 The project involved removal of existing 4 Classrooms and Construction of new open modern teaching space consisting two Classrooms Block including new resource room. 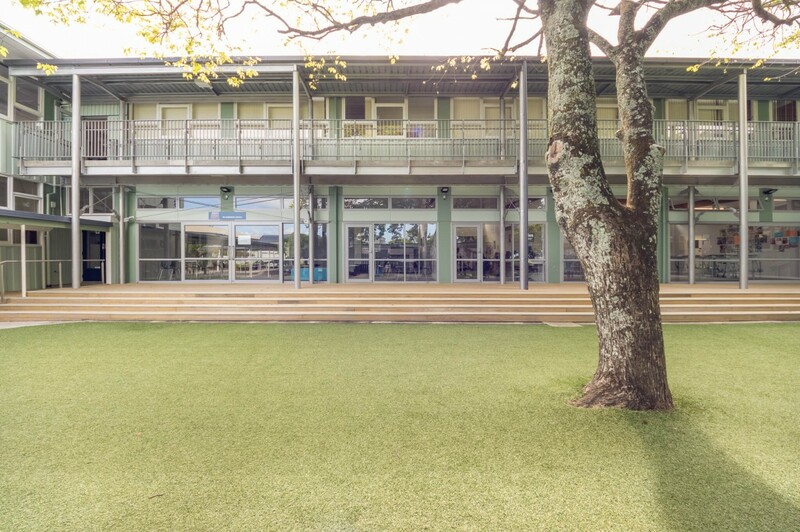 The Project entailed Construction works to various sections within the school to Block-A-B-C, F and M. The works comprised major structural strengthening to the old buildings to create open plan teaching spaces, including external decks, creating indoor and outdoor floor. The project involved demolition of the existing ablution facilities and construction of new ablution block including male/female changing room.